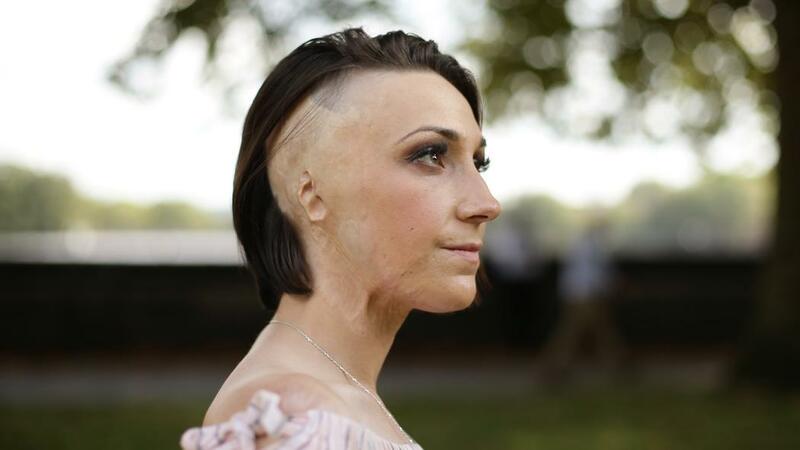 Survivors of acid attacks in the UK have raised a call for stricter laws against perpetrators and demanded stringent measures for the purchasing of corrosive substances after a spate of assaults in recent weeks. Sulphuric acid in drain cleaners, bleaches and corrosive alkalis in battery fluid can be easily bought in shops across the UK at a low price. 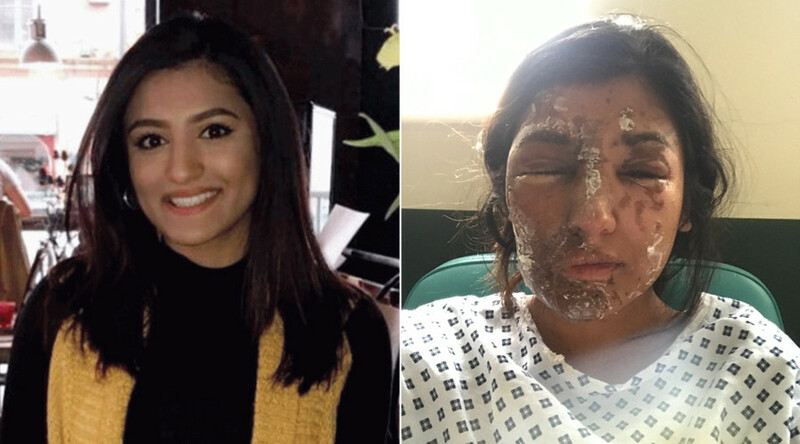 Resham Khan, who was recently attacked in east London, launched a petition as she recovers from serious burns from her hospital bed. 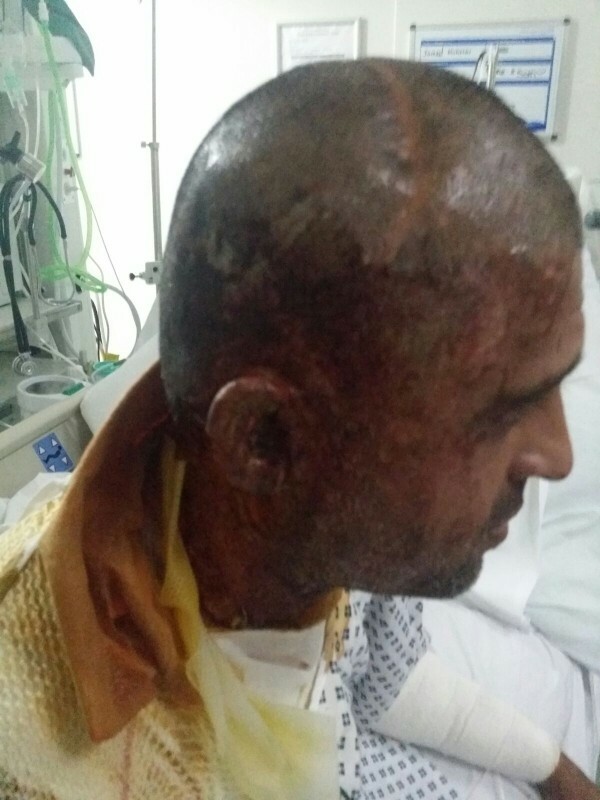 Hundreds of thousands of Britons supported the campaign on Friday, the same day two teenage boys earlier threw acid at five people in east London - leaving one victim with life-changing injuries. "An attack like this could happen to anyone," said Khan's change.org petition, which is titled to "prohibit the purchase of acid to those without a licence". "It is about time that the law changes for the purchase of corrosive substances - right now you can buy it easily from any hardware store if you are 18 and over. 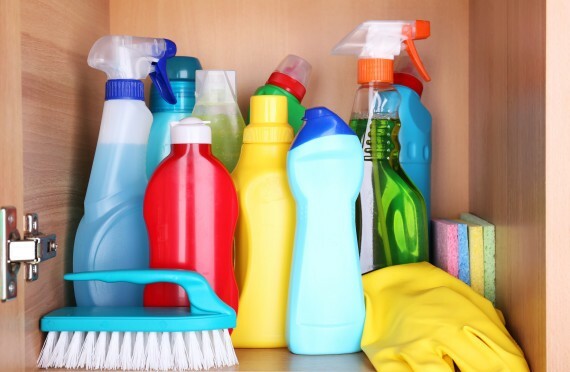 "Corrosive acids like sulphuric acid are very lethal and life damaging substances. You should only be allowed to purchase corrosive substances with a licence to buy. 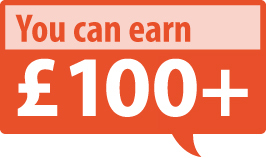 The person purchasing should go through checks so their details are held on a database or hold a licence." By early Saturday, almost 400,000 people had signed the 21-year-old's bid. As Khan celebrated her birthday on June 21 with her cousin Jameel Mukhtar, chief suspect John Tomlin threw a substance through their car window. Tomlin, who is white, then fled the scene after attacking the pair, who are of South Asian descent, but eventually turned himself in. Police described the attack as a hate crime. Mukhtar has said he believes they were targeted because of their Islamic faith. "Although I will send this letter directly to numerous members of parliament and retailers of corrosive substances, I also extend this letter to the public," said Khan. "My plans are in pieces; my pain is unbearable, and I write this letter in hospital whilst I patiently wait for the return of my face ... Why did this attack happen? What led to the event? But more importantly: Why is acid, or corrosive substances, so easy to obtain and be used as a weapon?" 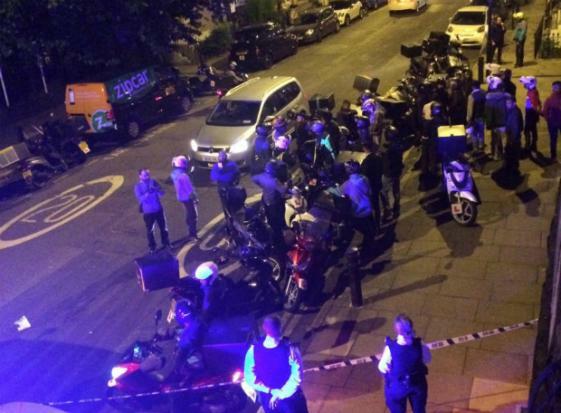 Following Friday's attack in east London, which saw the two teenage attackers spraying acid on victims from their mopeds, chief inspector Ben Clark from Hackney Borough, said: "Of late, we have seen more attacks using corrosive substances in London. "I would urge businesses and parents to challenge those who they think may be trying to obtain or carry these substances as this could help prevent serious offences and life changing injuries being caused." London's Metropolitan Police say the number of reported attacks in the capital rose from 261 in 2015 to 454 in 2016, a rise of 74 percent, according to British media. In the first four months of 2017, there were more than 100 attacks, police said, London's Metro newspaper said. Katie Piper, another British survivor, also launched a campaign on Friday. In 2008, when she was 24 years old, she was raped by her partner who later arranged for someone to throw sulphuric acid at her face. That attack left Piper severely burned and blind in one eye. In an open letter demanding government action, she wrote: "At present, it is all too easy for someone to buy a corrosive substance and throw it, sometimes from a distance, at another person. It is vital that we do everything we can to halt these types of attack." She also raised concerns regarding sentencing. "The current legislation does not always recognise the severity of the offence and, therefore, the sentencing does not reflect the severity of the crime in some cases," Piper said. "Tougher sentencing would surely act as a deterrent to further attacks. The issue of penalties for carrying corrosive substances needs to be addressed and restrictions on the sale of corrosive substances need to be looked at seriously and methodically through a scientific and well-resourced approach that leads to swift action." Following Friday's attack, Prime Minister Theresa May said the government was working with the police to see what more could be done to prevent attacks. "It is already an offence to carry acid or a corrosive substance with intent to cause harm. And anyone using it can be prosecuted for pretty serious offences including ABH (Assault occasioning actual bodily harm) and GBH (Grievous bodily harm). We are working with the police to see what more we could do," May told a Westminster briefing.